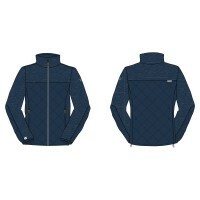 FA DESIGN Auxiliary Jacket	Beyond state of the art just entered a new dimension. 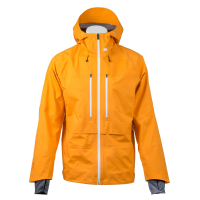 Materi..
FA DESIGN Subsonic Jacket Perfectly articulated, ultra technical, with an assortment of highly ..
SG 3L Jacket by MalojaMountain Shell 3-Layer jacket. 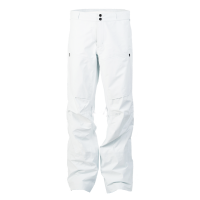 Features: 3 layer • 20,000mmHighest leve..
FA DESIGN Subsonic Cargo Pant Designed for those who push the boundaries of big mountain r..
SG 3L Pant by MalojaMountain Shell 3-Layer pant. 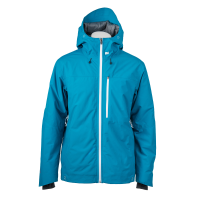 Features: 3 layer • 20,000mmHighest level of..
SG Softshell Jacket by MalojaSoftshell jacket. 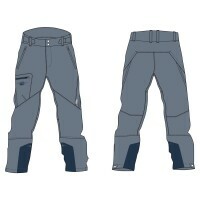 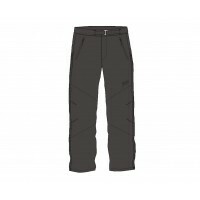 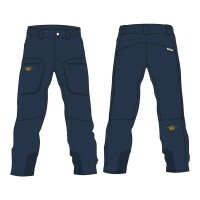 Size: S / M / L / XL Colors:Cadet & ..
SG Softshell Pant by MalojaSoftshell pant. 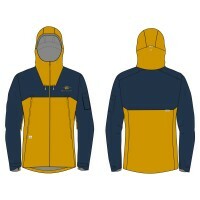 Size: S / M / L / XL Colors:Cadet ..
SG Primaloft Jacket by MalojaPrimaloft jacket. 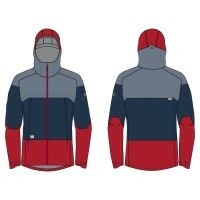 Size: S / M / L / XL Colo..
FA DESIGN Vh Jacket Designed for the optimal balance between warmth and breathability..
SG Primaloft Pant by MalojaPrimaloft pant. 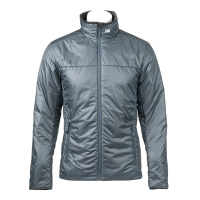 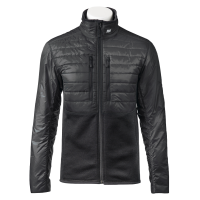 Size: S / M / L / XL Col..
FA DESIGN V1 Insulator The ultimate insulator engineered to keep you warm. 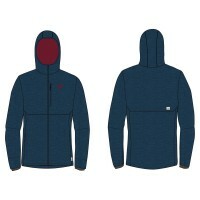 Featuring feath..
SG Bonded Wool Jacket by MalojaBonded Wool jacket. 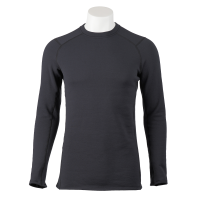 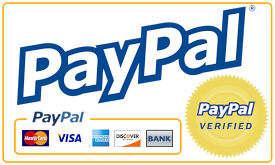 Size: S / M / L / XL Color..
FA DESIGN Flux Top The ultimate base layer designed around hyper functionality. 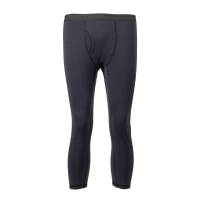 Superior moistu..
FA DESIGN Flux Bottom All the characteristics found in FA Flux top are in ultra minimalistic bo..